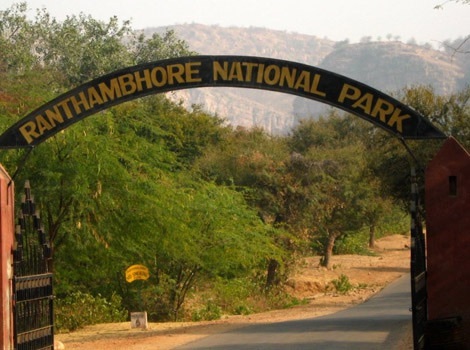 In this article, I will explain last-minute Ranthambore safari or what we call as “Tatkal” (just in time) booking option of Ranthambore Safari permits, especially useful for those who want to plan a Ranthambore Safari with a short notice. There are 10 safari zones all across the Ranthambore park and the entry gates are separated by approx. 20kms to 80 kms between the gates. You could hire a gypsy from all of these gates or you could get into a canter (22-seater mini-bus) (not all gates has canter facility) but you need an advance online reservation for the same. 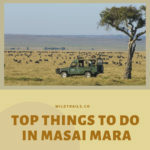 Because it is so popular, most seats will be booked 60 to 90 to 120 days ahead and mostly for any given day with a short notice all safari tickets will be booked. But there is a way you can get just-in-time or tatkal or last-minute Ranthambore safari tickets, slightly expensive noentheless possible. This is not a type of safari like the other three (regular, half-day or full-day) but I had to insert here as this is also a critical way of getting safari at Ranthambore. 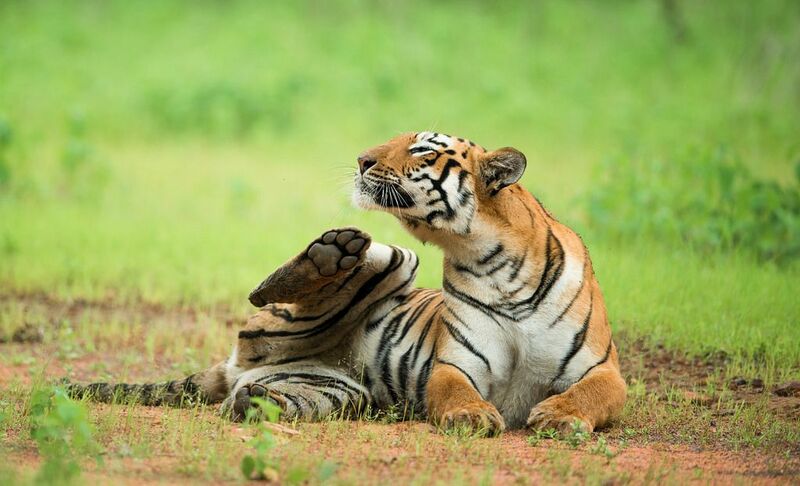 Ranthambore being the most popular tiger reserve and for that fact that the safari tickets get over at least 90 to 120 days in advance, the only way for people who plan in the last minute for Ranthambore is to book the “Tatkal” tickets. 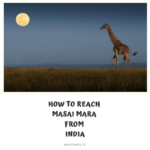 Pretty expensive [approx 3X of the regular safari ticket price] but seems the only way. If you need further info on Ranthambore or need further help to plan a visit to Ranthambore, and need further info or you want us to help you book safaris and/or stay with, contact us anytime via an email to ranthambore@wildtrails.in or WhatsApp us @ +919901175444. 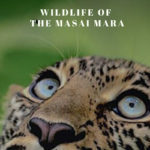 Also please do install WildTrails India App or read the below-related blogs.